Auto Pounder plays into the hands of pretty much every grower out there - novices praise her for overall ease of growth, while commercial growers are attracted by the high yields and quality of the end product. Auto Pounder can produce 450g/m² in as little as 70-80 days. Don't let the pleasant flavor fool you, this weed will make your body melt. Auto Pounder suits pretty much every grower out there - from novices via experienced through to commercial growers. 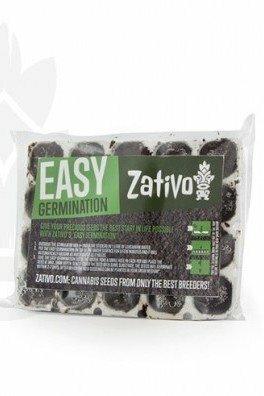 Novices praise her for the high resistance to disease and pests and overall ease of growth, while commercial growers are attracted by her short life cycle, high yields and the quality of the end product. 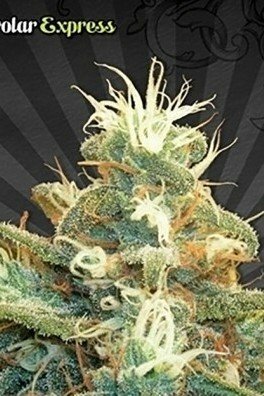 Auto Seeds took their Auto #1 and blended it with the genetics of two of the most productive plants out there - the original Big Bud and the incredible Power Plant. 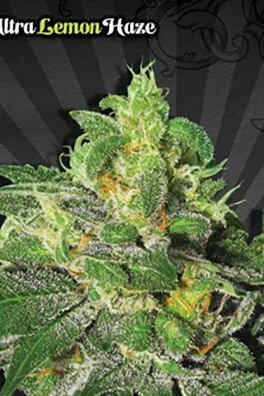 The result is a variety with a slightly larger stature than standard autoflowering plants, a slightly longer flowering time and exceptionally high yields. Auto Pounder levels out at about 60-100cm - a height that suits growers with smaller grow rooms and guerrilla growers just fine. 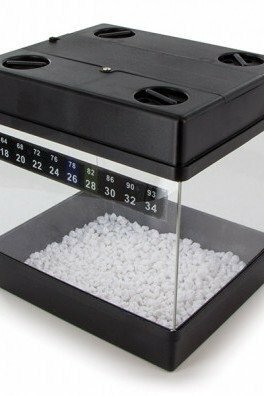 Reared with a skillful hand, Auto Pounder can produce 450g/m² - an amount definitely comparable to a non-autoflowering strain. 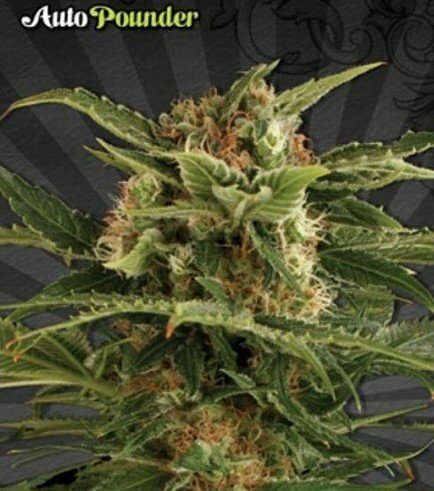 Auto Pounder goes from seed to harvest in as little as 70-80 days which is a little longer than many autoflowering strains, but the high potency and sweet and fruity taste of the buds make up for the wait. Don't let the pleasant flavor fool you though, Auto Pounder will make your body melt, so use her green medicine in moderation.